For instance, Codeblack Films recently launched a game show called “The Perfect Match” on the image-based social media platform. The game show followed a similar theme to “The Newlywed Game”, but, instead of couples, it starred famous Instagram personalities such as Lira Mercer and Draya Michele. The show went on to garner plenty of popularity, earning 106,000 likes and over 37 million impressions. 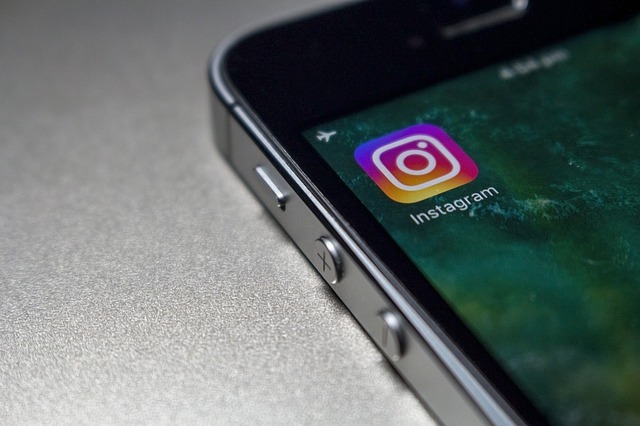 According to Jeff Clanagan, CEO and President of Codeblack Entertainment, Instagram allows his company to market its productions by leveraging the whole “social” element. Not only does it help the company get the word around about its niche productions, but also serves as a cost-effective solution. Unlike big production houses that spend millions on marketing a movie only to build collateral that will disappear in a while, Codeblack relies on Instagram marketing, which costs almost nothing. Most businesses rely on a visual platform like Instagram because they offer plenty of flexibility in terms of brand communication. The same is true with entertainment products. When filmmakers market their productions via Instagram, they are satisfying audiences that want to get a visual taste before they invest in the whole thing. Plus, the process is uncomplicated. It is easy to engage people on a platform like Instagram, as long as the content is designed well and contextually relevant. Other than that, it also boils down to the simple fact that humans are visual animals. We make judgments based on what we see. So, when you’re putting content out there that people find visually appealing, there is no doubt you will get the intended response. In fact, research tells us that visual content is dominating the social media marketing arena. It is being hailed as the most important marketing tactic needed to optimize one’s social media marketing efforts. Instagram is being exploited by the big guys too. For example, the team behind “Zoolander II” came up with several Instagram campaigns to promote the film. One of the more popular ones involved creating an Instagram account for one of the movie’s characters, Don Atari. Don Atari is portrayed as a dull and boring fashion designer and the Instagram account reflects this accurately. Many of the images depict items or events that are uninspiring. However, it is this very theme that attracts followers as they identify the humorous reference to the character.